If you find yourself looking for a non traditional Thanksgiving, consider dropping by Taco Nazo at SR 161 (E. Dublin Granville Road) and Maple Canyon. 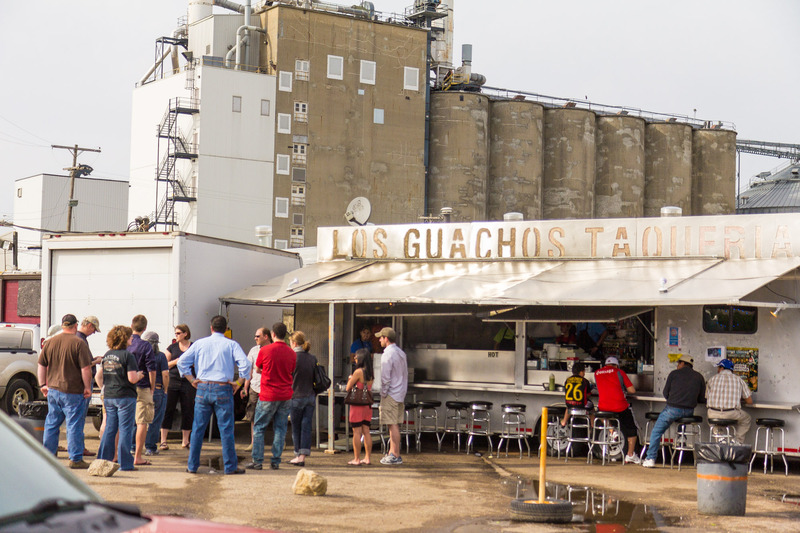 Quicho, the owner, takes this day as an opportunity to say thanks to his customers and to the community with free tamales and treats. Here is a post from a few years ago, with more details. 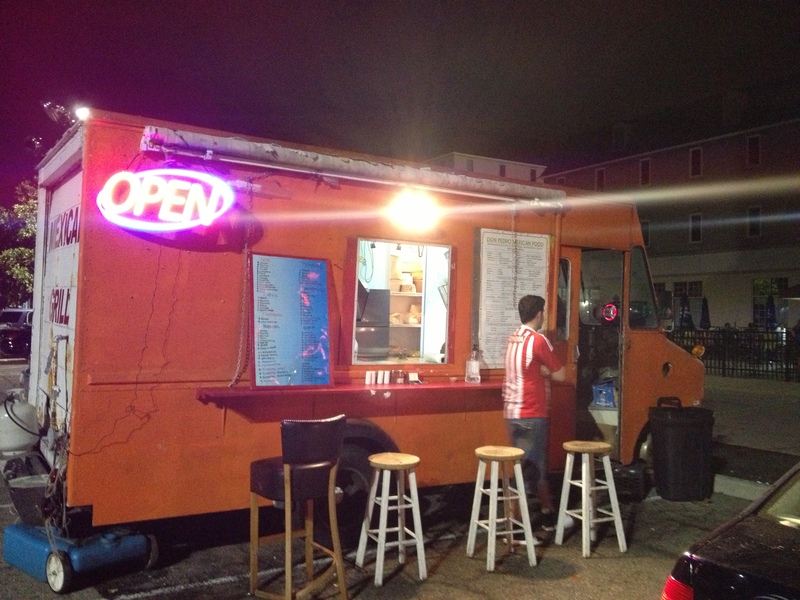 Happy Holidays and look forward to posts on several newer Taco Trucks as well as our annual census report confirming what vendors are still open, before the end of 2012. 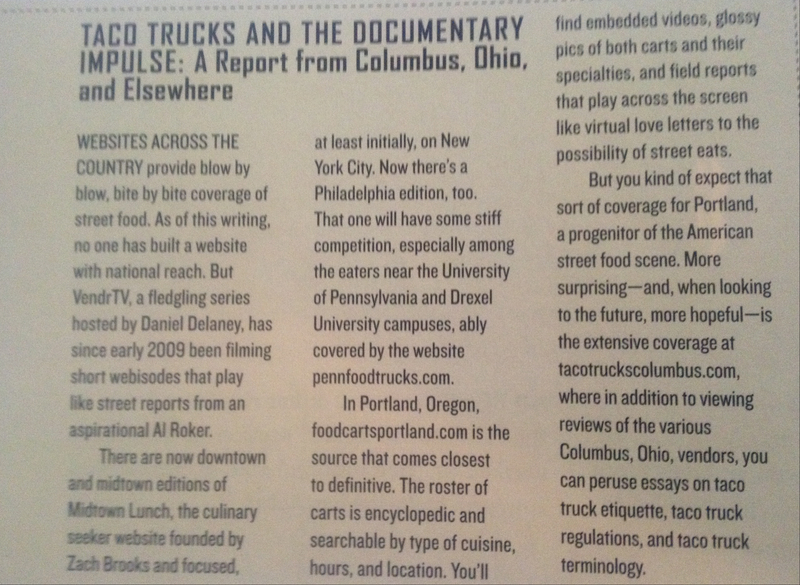 Over the years we have e-mailed and chatted back and forth with mobile food enthusiasts across the country. John T. Edge from the Southern Foodways Alliance (an organization focused on preserving Food, Culture and the elements that link them and us together) has been a great supporter. 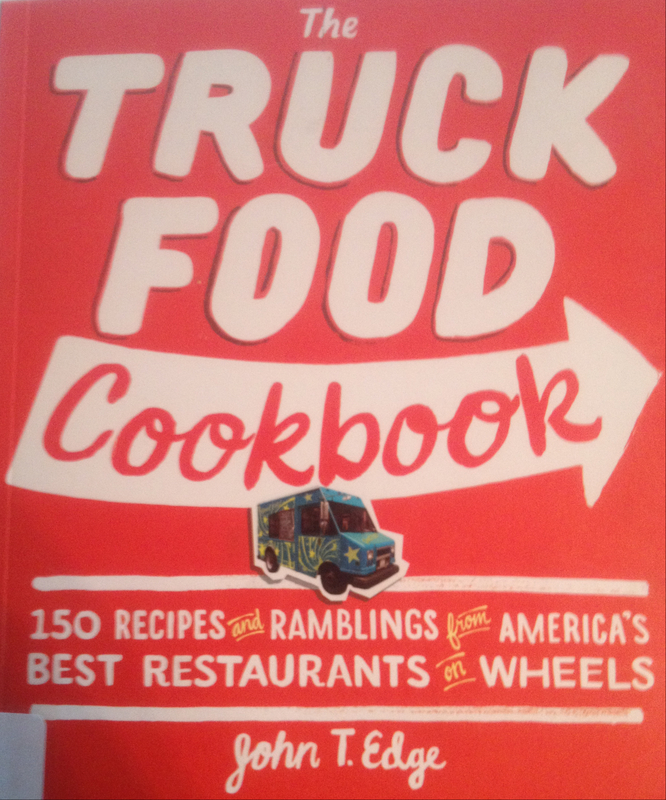 One of John’s books is the Truck Food Cookbook. 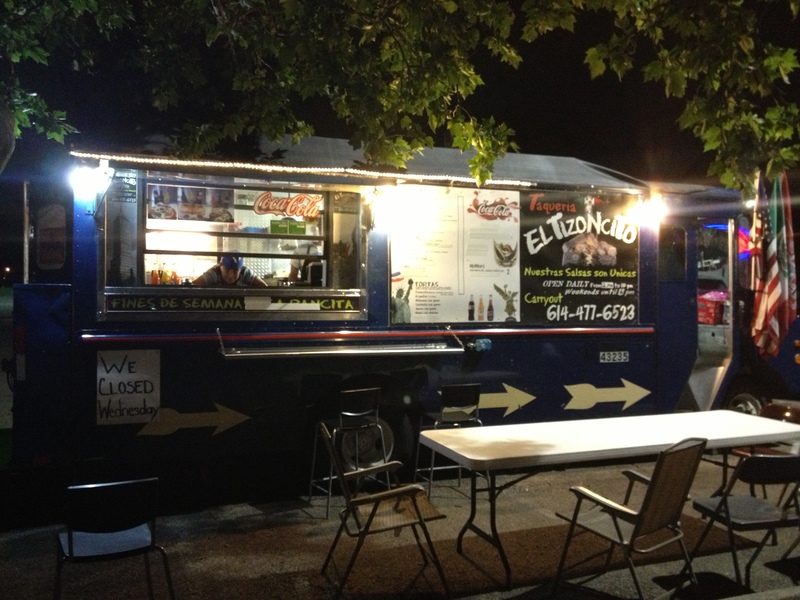 It is a great overview of mobile cuisine and culture with many recipes thrown in. 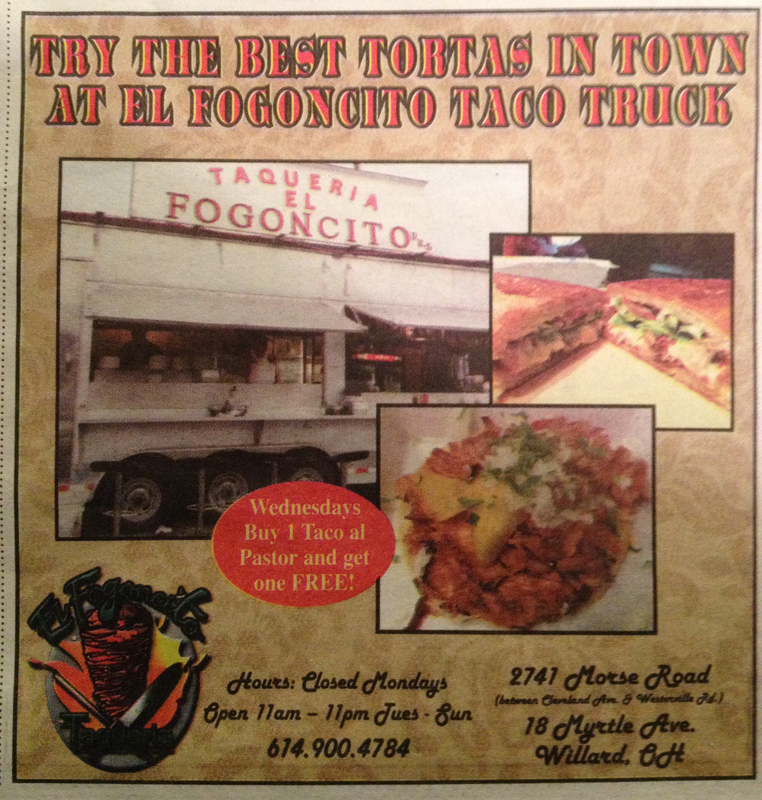 We would like to thank John for mentioning Taco Truck Columbus on page 218 of his book.